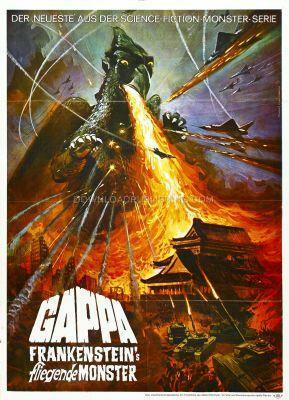 A group of scientists, gathering exotic animals for a theme park uncover Gappa. They think it is a baby dinosaur. They take it for research, but soon its parents come looking for it.